Learn to Perform Florida Hurricane Wind Mitigation Inspections! Don’t miss this opportunity to earn extra income using your existing Contractor and/or Home Inspector license. Homeowners throughout South Florida are looking for ways to save money on their homeowners insurance and are doing so by passing a wind mitigation inspection. 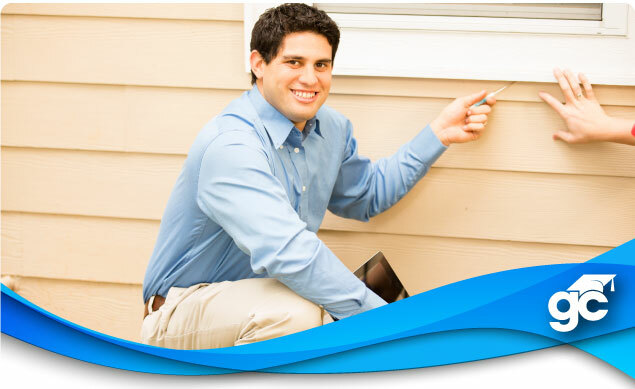 By having a wind mitigation inspection performed, homeowners are able to save hundreds of dollars a year. This 4-hour course meets all prerequisites that will allow Florida Licensed Home Inspectors to legally perform the Hurricane Wind Mitigation Inspection. Additionally, this course will help existing contractors fine tune their skills to properly document and report on the uniform inspection form. To register online, use the drop down menu in the “Schedule Your Course” box, or click on the “Register Now” button next to the course offering below. If you have any questions or would like to register by phone, please contact our helpful Career Counselors at 1-800-732-9140. Tuition includes an accompanying course workbook with sample forms and illustrations. A proctored proficiency examination, course completion certificate & final examination grade report are distributed at the end of the class day so that you will leave having completed all that is required. As required by Citizens Insurance, this course has been approved by the CILB.